BYO… BABY Boot Camp on Saturday, April 27th at 9 AM! Team CoreFitness and Big Climb Philly! May Shred – May 6th to May 24th, Weekdays at 6 AM! 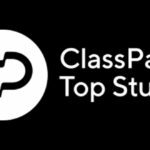 CoreFitness is Proud to be a ClassPass Top Studio! CoreFitness is proud to be acknowledged as a Top Studio by ClassPass! With 4.9 stars and over 751 reviews we appreciate the love! 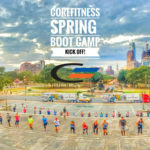 CoreFitness FREE Outdoor Boot Camp Kick Off – March 16th at 9 AM! 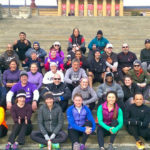 CoreFitness is passionate about OUTDOOR fitness, so kicking off our Boot Camp season at the Art Museum Steps is always one of our favorite days of the year! Stay informed on all events, promotions and special offers to CoreFitness members by signing up for the newsletter. If you are new to CoreFitness download and bring this filled out waiver to your first class. 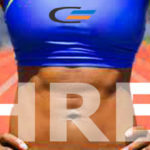 CoreFitness is the premier alternative to traditional gyms! We have created an inspiring force in healthy living that is like no other approach in the city of Philadelphia.